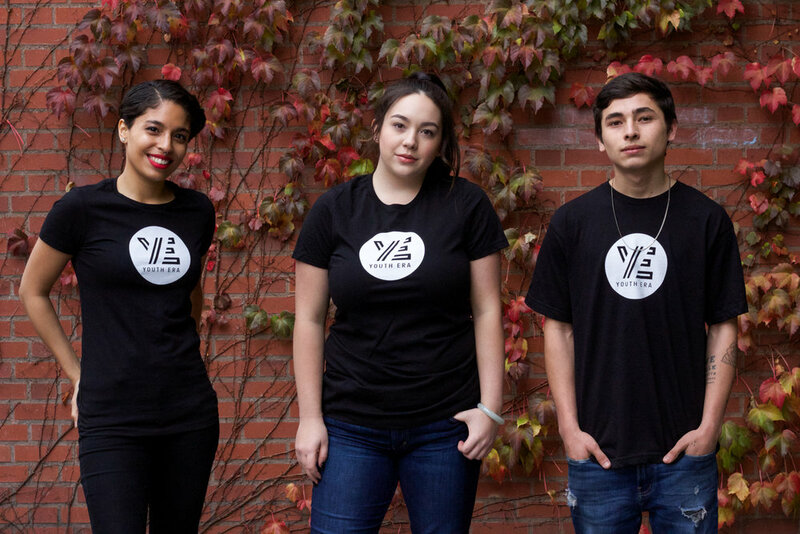 Youth ERA uses innovative solutions to create positive community outcomes. The following programs, models, and services go beyond temporary fixes to create lasting change in communities, systems, and the lives of thousands of young adults. The Drop Model enables us to create safe, welcoming, and inclusive drop-in center spaces where youth can receive peer support, gain leadership skills, meet new people, and achieve their goals. Inspired by the Headspace Model and enhanced through the integration of Positive Youth Development, the Youth ERA Drop Model impacts thousands each year. Our crisis response team has responded to more instances of school violence than any other youth-serving organization in the world. Our specially trained staff utilize a trauma-informed and stigma-aware approach to provide relief for students recovering from school-based trauma. Youth Program Builder is a training and technical assistance program that provides consultation and training for youth-serving groups, organizations, and agencies across the country. Our staff has extensive experience developing, improving, and running youth services, making them an invaluable resource for new and evolving youth and young adult service providers. Our leadership groups utilize the Empowerment Recovery Academy (ERA) an intensive 21-week program designed to teach young people how to empower themselves and become more effective and experienced leaders. All groups use ERA leadership skills and techniques help young people reach their goals. The Peer Intercept Program (PiP) utilizes advanced rapport-building strategies to work with and support youth and young adults who feel neglected by traditional systems and are at-risk of succumbing to suicide. Youth ERA maintains the largest team of Wraparound Youth Partners in the country. Our Wraparound staff utilize proven and replicable tools to empower youth and their families to use their voices and achieve positive outcomes in the Wraparound process. 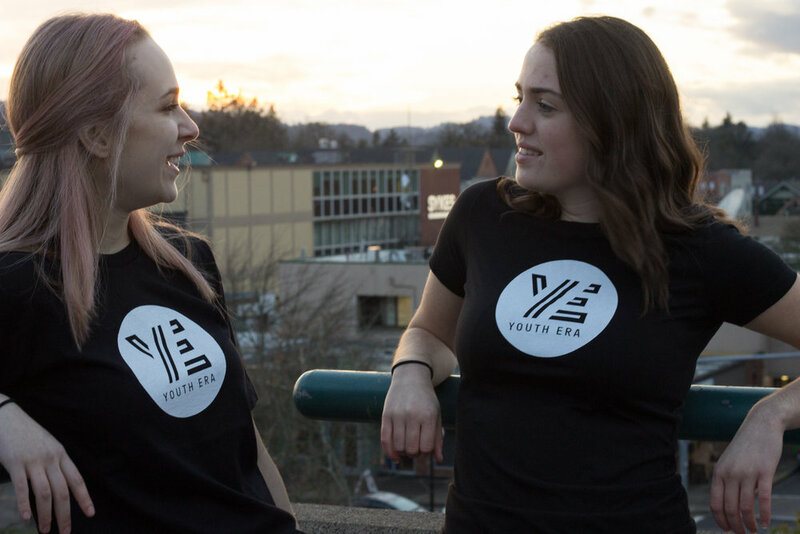 PeerPlus is a forty-hour Oregon Health Authority (OHA) approved training for Peer Support Specialists that is specifically tailored to fit the needs of youth and young adult peer support providers. This training provides participants with a comprehensive introduction to peer work and includes a variety of support methods that center on the lived experiences of the peer. Those who complete this training are able to register with the state of Oregon as certified Peer Support Specialists (PSS). This training is instructor-led and utilizes a Powerpoint presentation, videos, facilitator storytelling, group discussions, and role-playing activities. PeerPlus emphasizes the value of the trainee experience and encourages participants to share their stories and ideas throughout the training. Need more information about our Peer Plus Training?